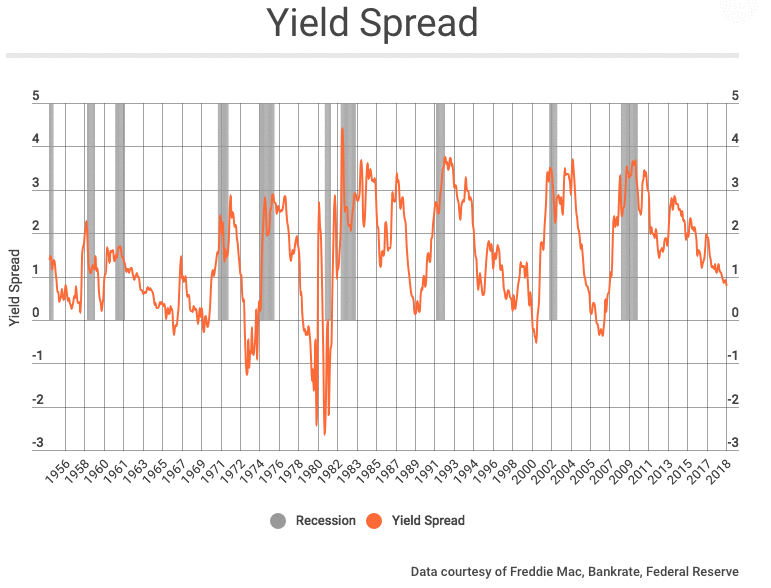 According to ft Journal’s article, Using the Yield Spread to Forecast Recessions and Recoveries (Dec 17, 2018), by all indications, based on ‘the spread’, we’re headed for a recession in 2020. So the question is, what’s the investor to do with such information? The time to start protecting your assets …to ensure you’re able to navigate the ups and downs before 2020 and long afterward, is now. Our tactical and proprietary tools, such as the Adaptive Asset Allocation portfolio, helps to protect your ability to maximize growth in all market cycles and to minimize market risk in poor performing markets. 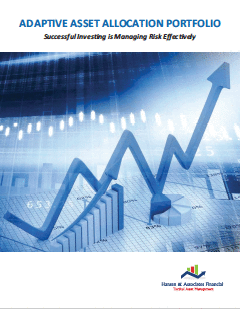 Given the volatility of the markets of late, a proven, adaptive management system aims to focus on growth while steering you through challenging times, reducing risk and losses on the other side. Learn more about our philosophy, our proprietary tools and how you can better maximize growth while minimizing risk of loss. The, let’s talk! If you have questions about your financial portfolio, or are looking to begin your financial planning, we’re hear to help. Let’s talk!